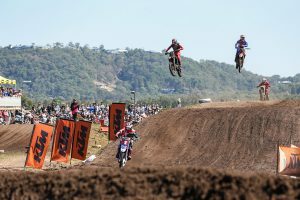 SX1 and SX2 class updates direct from round six in Queensland. 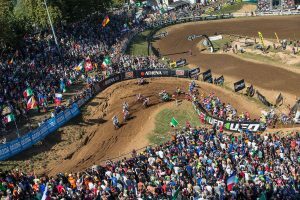 Previewing what's to come at this weekend's sixth and final round. 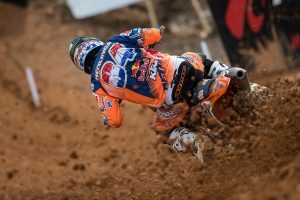 Eight memorable moments that left us buzzing last weekend. 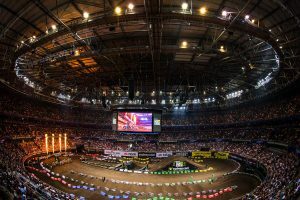 Racer comments from the event at Qudos Bank Arena. 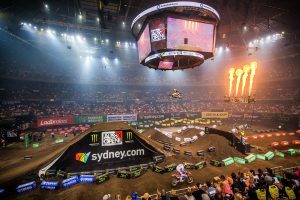 The vitals from the prestigious Sydney event at Qudos Bank Arena. 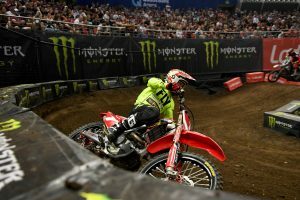 Sunday SX1 and SX2 updates direct from the Monster Energy AUS-X Open. 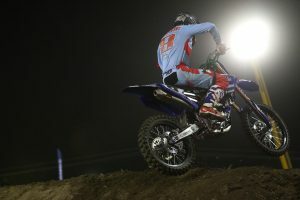 Saturday SX1 and SX2 updates direct from the Monster Energy AUS-X Open. 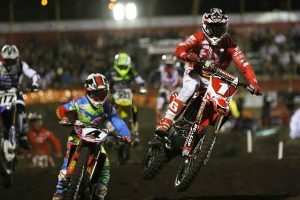 A preview of this weekend's Australian supercross double-header. 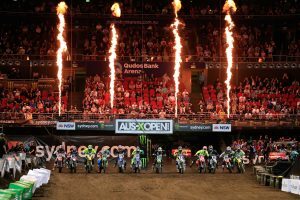 What you need to watch for in Sydney this weekend. 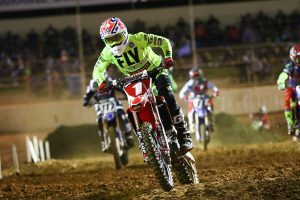 Looking at the SX1 and SX2 championship contenders following round three. 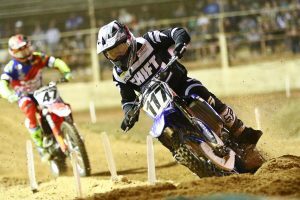 Racer comments from South Australia's third round of the season. 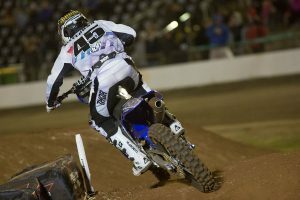 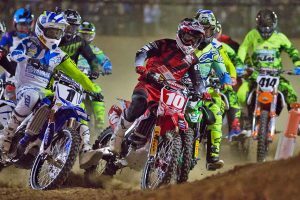 The vitals from round three of Australian supercross in South Australia. 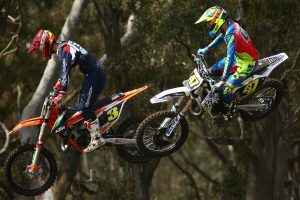 SX1 and SX2 class updates direct from round three in South Australia. 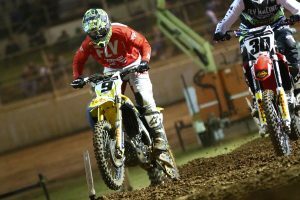 Racer comments from Victoria's second round of the season. 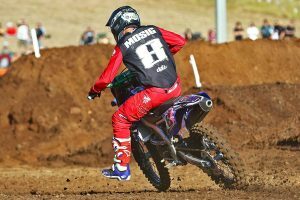 The vitals from round two of Australian supercross in Victoria. 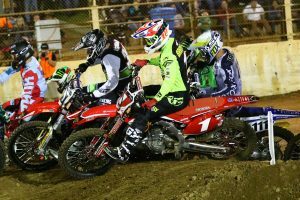 SX1 and SX2 class updates direct from round two in Victoria. 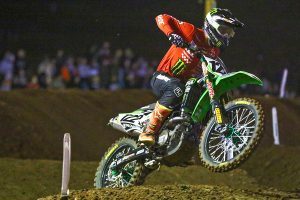 Previewing what's to come at this weekend's second round. 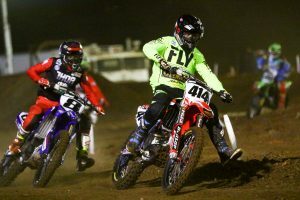 Six key factors of the week-long junior event at Horsham. 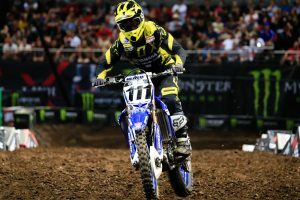 Trending topics to keep in mind ahead of this weekend's event. 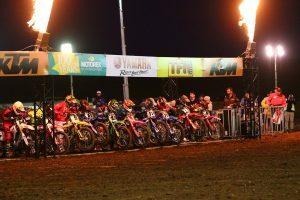 The vitals from round one of Australian supercross in Queensland. 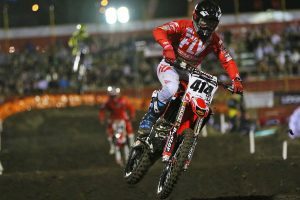 SX1 and SX2 class updates direct from the season-opener in Queensland. 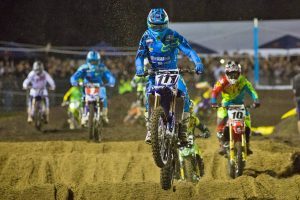 Who the experts are tipping to claim the SX1 and SX2 class championships. 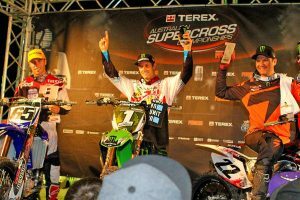 Multi-time champion's 2012 supercross title with Monster Energy Kawasaki. 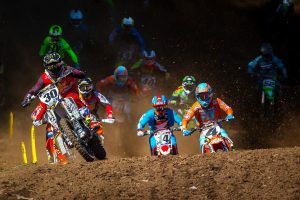 What's going on with professional motocross and supercross programs locally. 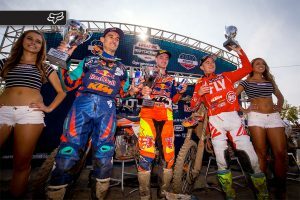 Looking back at the highly-anticipated battle of 2016.